Kenneth Mitchell has been identified as the KY man killed in a roll-over crash in Pleasure Ridge Park. Mitchell, 63, was operating a pickup truck in the 5400 block of Cane Run Road when he lost control and exited the roadway. He was pronounced dead at the scene of blunt force trauma, according to Jefferson County Deputy Coroner Anthony Wight. 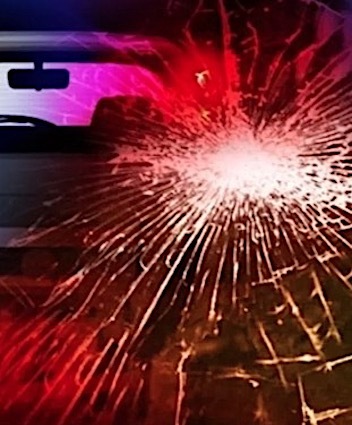 The Louisville Metro Police Department’s Traffic Unit is investigating the crash.